For our second post on our Baking With a Charcoal Oven Series, we want to share different fuel options you can use in your charcoal oven. The kind of fuels you use will obviously depend on the nature of your usage e.g. commercial purposes or home use. So here are six options you can use, they range from mass productions purposes to energy-saving purposes. Hopefully they are helpful to you. 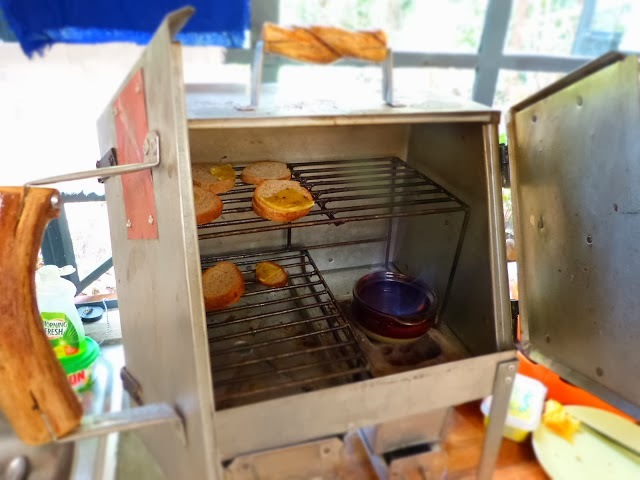 This is the most used fuel for charcoal ovens, especially for commercial use for small to medium bakeries or hotels. It’s easily available and economical. However, due to the nature of how the charcoal is made (by cutting trees). I would advise for anyone using it to also participate in activities that promote the planting of more trees. A great company that’s a perfect example is Cookswell Jikos, they sell charcoal ovens as well as tree seedlings so as to promote the planting of more trees in our environment. This ensures that the use of charcoal does not spoil our environment. A bag of charcoal currently goes from Kshs. 1500 to 2400 in Nairobi or for smaller containers around Kshs. 50 to 70. Maize cobs are also great fuel that can be used in the charcoal oven, especially if you have a kiln to make them into charcoal. 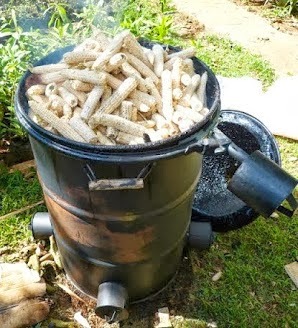 Another great product that Cookswell Jikos sell is a barrel kiln that helps you make charcoal out of different products such as maize cobs. The Kilns range from Kshs. 4500 – 14,500. This is very economical especially if you are in an area or situation in which you have maize cobs easily available to you (maybe if you are a farmer that grows maize and dries it, etc). It saves you the cost of actually buying charcoal, since you get to make your own ^_^! 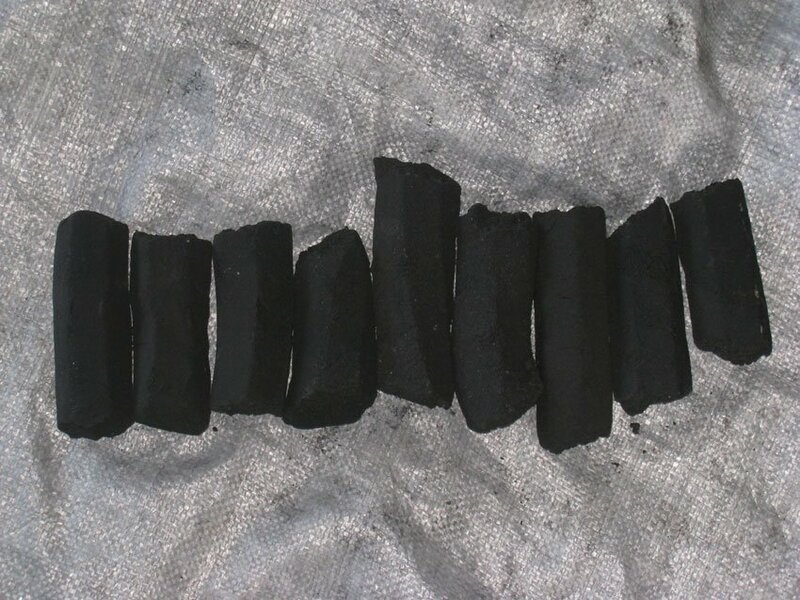 This is another end product that you can use to make charcoal in the kiln. This is especially if you are in the coastal area, or if you have access to coconut shells. 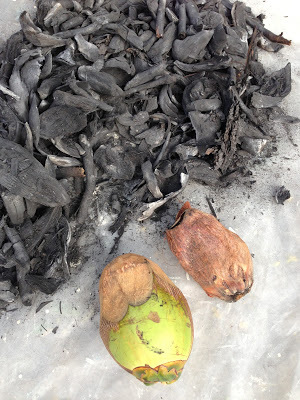 You can click on this link to see the Cookswell blog showing how to use the shells as charcoal used for baking. Instead of cutting down a whole tree; twigs and branches are a good way of making charcoal without the loss of a tree. Just put the twigs and branches in the kiln to make charcoal you can use at home to bake or roast. There are some vendors who make charcoal brickets and they consist of a small percentage of charcoal and then, organic materials (e.g. grass, soil, twigs, sawdust etc). 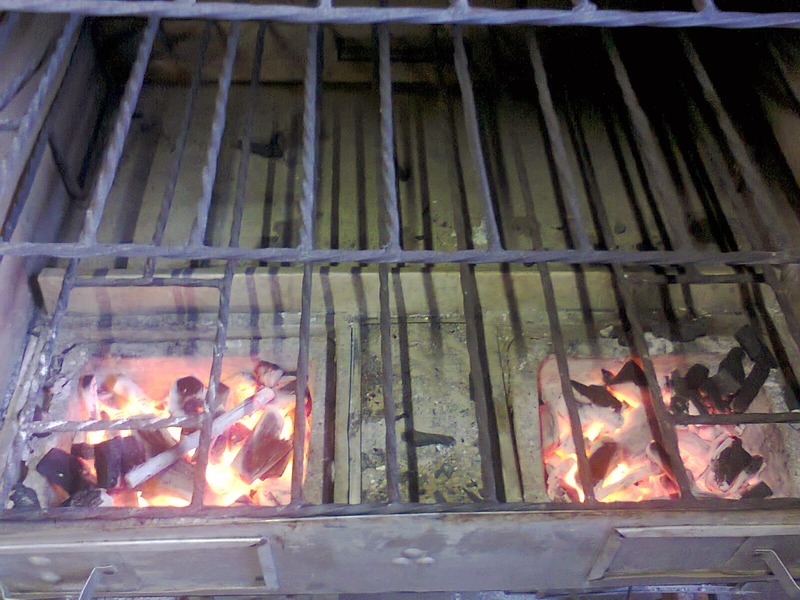 They are more economical as well and don’t use as much charcoal. You can opt to use the brickets as well. You can find some vendors in your local market. Rosakind East Africa’s bio-ethanol gel made from waste molasses for fast cooking, toasting or baking. Click on this link to get more information on the Cookswell Blog. Well, hope these few options have helped you in making your choice of fuels to use with your Charcoal oven at home or in your business. If you know of any other fuels that can be used, please feel free to share below, thank you. Happy Charcoal Oven Baking ^_^! To learn how to bake with a charcoal oven, sign up for our Baking Classes and start learning right away. Hello Ali, if you bake with a charcoal oven, with the correct temperature and the right type of charcoal (the good type that doesn’t spark or smoke), your products will come out perfectly. You can read all the posts on the “Baking with a charcoal oven” page, to gain more insight. There are different factors to consider on what to buy and other information on starting a Bakery business. I will direct you to read the posts on the “Baking for Business” page, they will answer a lot of questions.